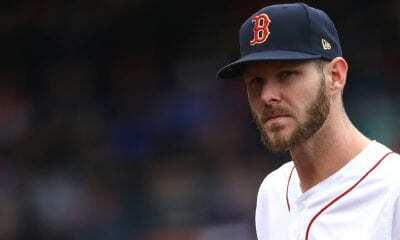 With the postseason underway, Tiebreaker.com is pleased to present our choices for MLB’s Rookie of Year, Cy Young Award and Most Valuable Player. We understand our point of view may veer from yours. Feel free to cast aspersions if you have a different opinion. We know that the customer is usually always right. But our staff has spent hundreds of hours poring over analytical information and, as Billy Beane will tell you, numbers don’t lie. But you can spin them in any direction you’d like. We love Snell for many reasons, the least of which is that he wears a single digit (No. 4) that expresses his individuality as if it were a tattoo. How can you pick against a guy who cobbled together a 1.89 ERA over 180 2/3 innings with a WHIP of 0.97? And he won 21 games for the Rays, including his last nine. There seems to be an unwritten rule which eliminates pitchers from Cy Young consideration if they’ve thrown less than 200 innings, as if Snell’s didn’t provide a large enough body of work to evaluate. That wasn’t his fault. 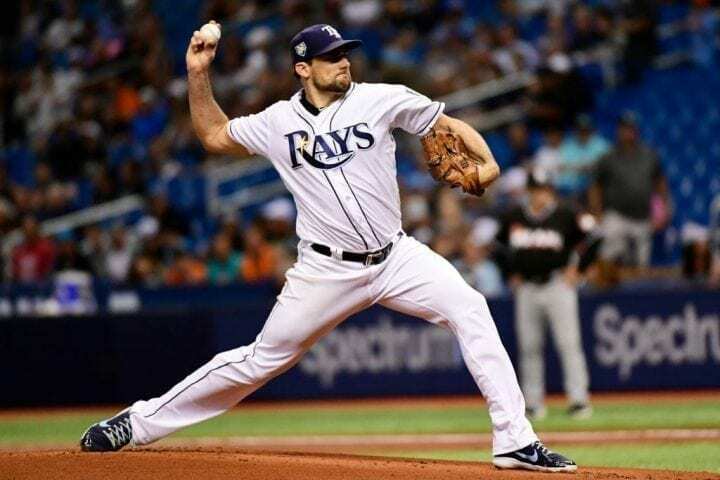 He was on the disabled list and the Rays coddled him for the remainder of the season, But after coming off the DL, he was basically unhittable, allowing more than three runs only once in his last 16 starts. How did Snell do against the Boston Red Sox and New York Yankees? 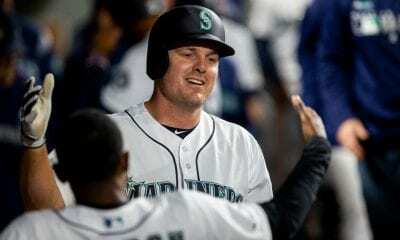 In 38 1/3 innings against the two playoff teams, he allowed a .178 batting average. 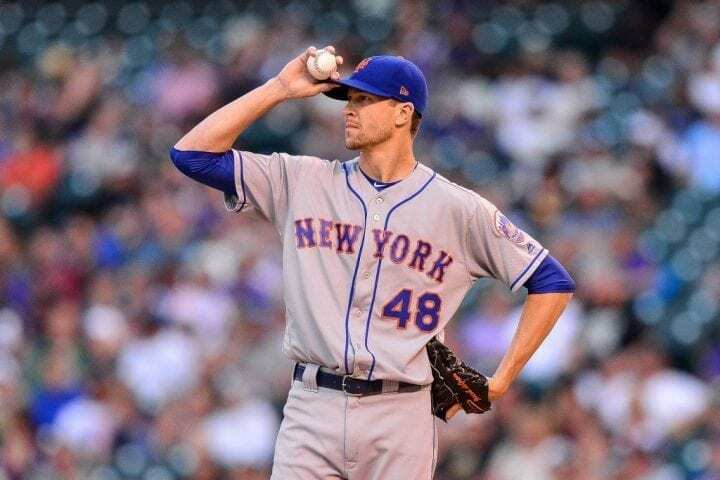 It was quite the year for the Mets’ righthander, although he won just 10 games because his team couldn’t score for him and his bullpen failed to protect the leads he handed them. He won only one start, the final one, against the Braves this season despite allowing only four runs in 41 innings. Over his last 29 starts he did not allow more than three runs to extend his own single-season MLB record. His ERA over the final three months was 1.56. 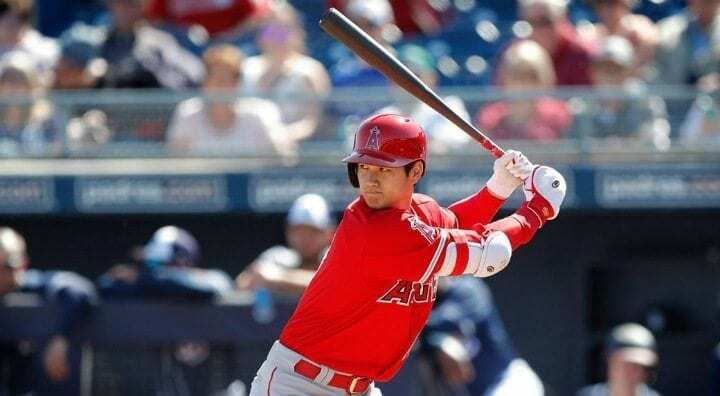 Not since Babe Ruth has a player contributed so adroitly as a pitcher and a hitter, which is exactly what the Angels were hoping for when they signed him from Japan. Since the Rookie of Year award was first handed out in 1947, the baseball writers have never had the opportunity to consider the merits of this type of player – because there has never been one. We realize his time as a pitcher was limited because of an elbow injury that required Tommy John surgery. He will not pitch again until 2020. But his ERA was 3.31 and he averaged almost 11 strikeouts per nine innings and only 6.62 hits. With the bat, Ohtani broke out very quickly with six homers and 20 RBIs in the first two months with a .305 batting average. He ended the season hitting .285 with 22 homers in 320 at-bats. The Yankees’ Miguel Andujar hit 27 homers in 573 at-bats. Gleybar Torres hit 24 in 431 plate appearances. This was an exceptionally difficult decision since Atlanta’s Ronald Acuna, Jr., also turned in a monster season. But remember, Soto is just 19 years old and so we believe his numbers (.292 batting average, 22 homers, 70 RBIs) merit more consideration, especially since he didn’t even get to the Majors until late May. Projected over 162 games, Soto might have had 31 homers and 98 RBIs and that would have sealed the deal. The Athletic said this: No teenager in MLB history ever had as many multi-homer games (3) or had four hits ad two homers in one game. Even cooler, he is the first rookie to hit homers in three straight games since 1898. His on-base percentage (.406) is a MLB record for a teenager with more than 150 plate appearances. Look, if the Nationals don’t want to give Bryce Harper $400 million, they can just slide Soto over and not miss a beat. There were three legitimate candidates, all worthy in their own way. Mike Trout may be the best player in baseball and he slugged 39 homers, hit .312 with 79 RBIs and 122 walks that raised his on-base percentage to a crazy .460. J.D. Martinez had 43 homers, 130 RBIs, hit .330 and for the longest time had a shot at winning the Triple Crown. But we like Betts because he was at the center of a team that won 108 games and the AL East by eight games over a 100-win Yankees team. He was hot from start to finish and played great defense. Betts is the first Red Sox player to lead the majors in hitting since Wade Boggs hit .366 in 1988. There’s more: After hitting .264 in 2017, Betts scored a MLB-leading 129 runs, with 47 doubles, five triples and 32 homers, 80 RBIs and 30 stolen bases in just 136 games. 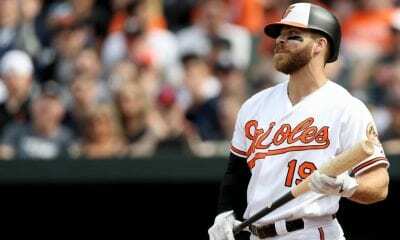 He missed 14 games early in the season with an abdominal strain. And he is the first 30-30 guy to ever win a batting title and led the majors with a .640 slugging percentage. Before you start ranting and raving, remember that it is not unprecedented for a pitcher to win the Cy Young and MVP in the same season. Since 1956, its been done 10 times with Justin Verlander (2011) and Clayton Kershaw (2014) just the latest examples. When Kershaw won it, he did it with a strong finish, going 19-2 with a 1.43 ERA in his final 23 starts. He pitched a no-hitter against the Colorado Rockies, striking out 15 along the way. He was unhittable. And he ended up with 18 of the 30 first-place votes to beat out Giancarlo Stanton and Andrew McCutcheon. Christian Yelich almost won a Triple Crown in Milwaukee. And Nolan Arenado, Javier Baez had great seasons. But deGrom was out of this world.